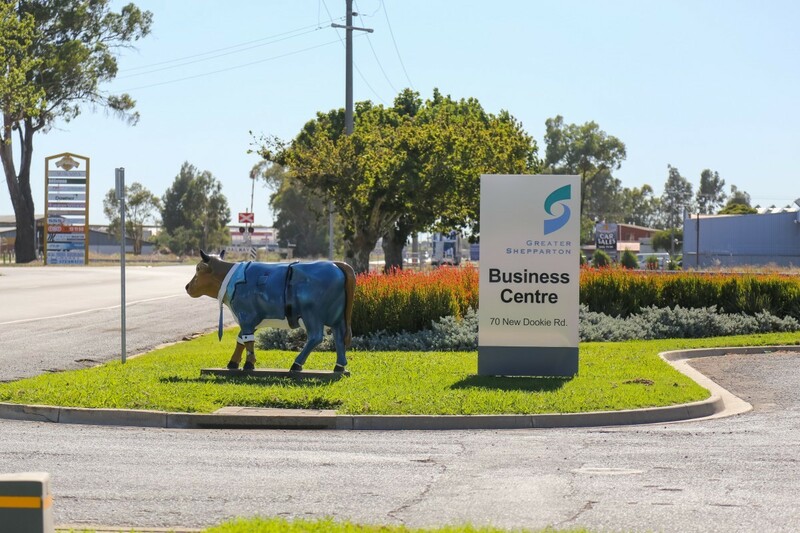 The Greater Shepparton Business Centre aims to provide a resource for business growth in the Greater Shepparton region by providing training and meeting facilities. 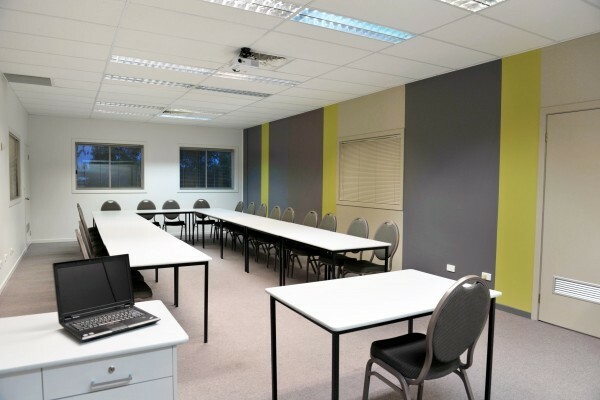 This room accommodates 6 people and is equipped with a whiteboard. This larger room is available for a corporate get-together, product launch or small training session, seating up to 12 people in comfort. 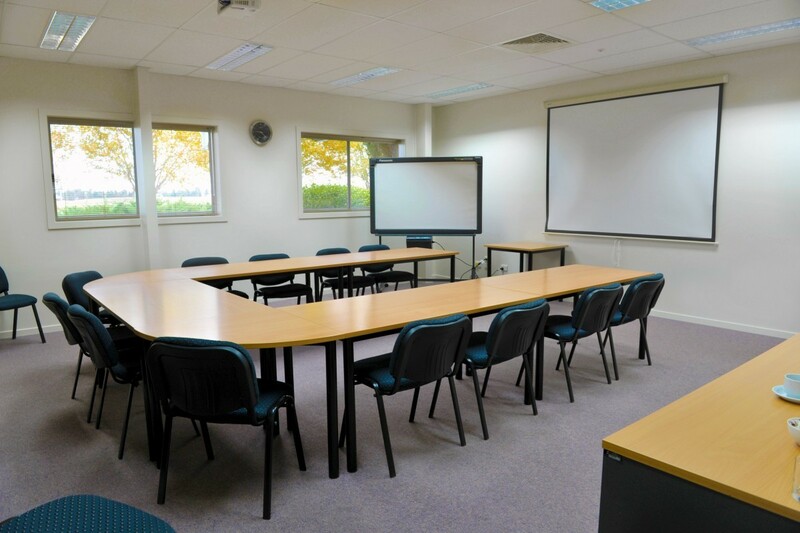 This room is available with a whiteboard, overhead data projector and tea and coffee facilities. 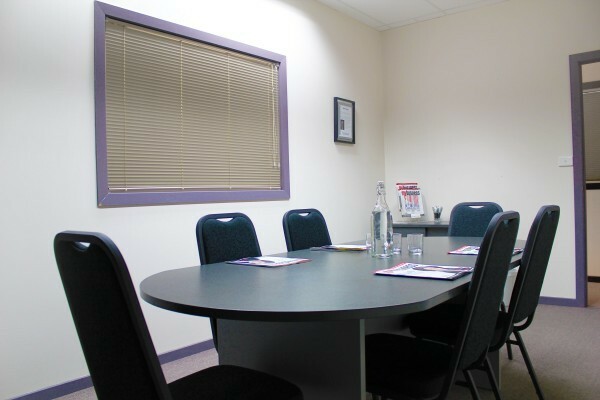 This room will comfortably seat up to 22 people in a table and chairs format. 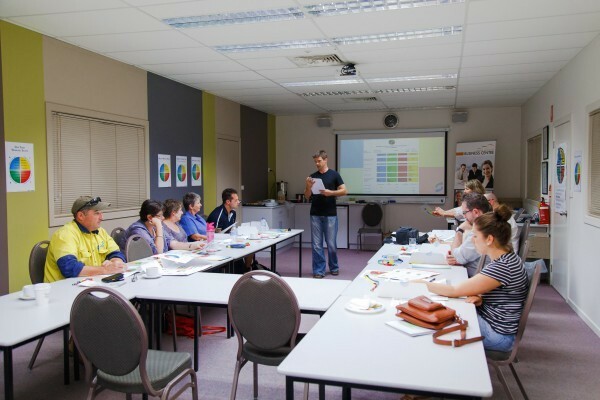 This room is equipped with a whiteboard, overhead data projector and tea and coffee facilities. 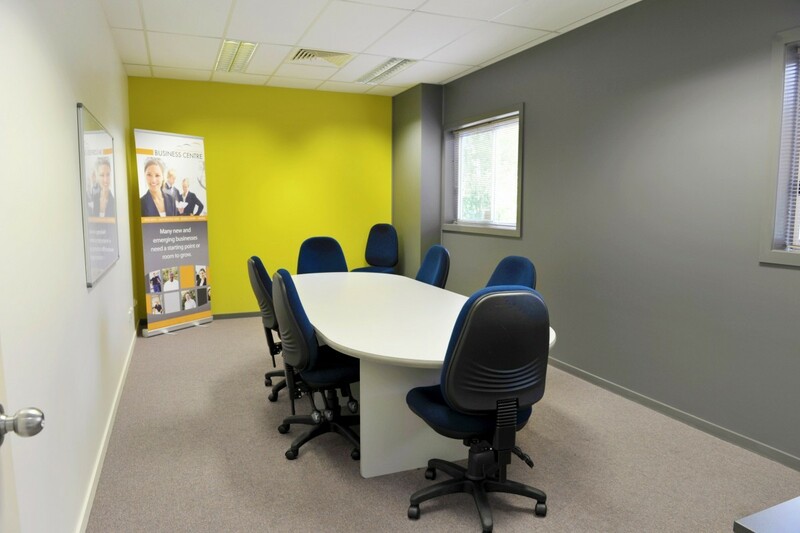 It provides a space large enough for participants to move around the room and network with other participants. 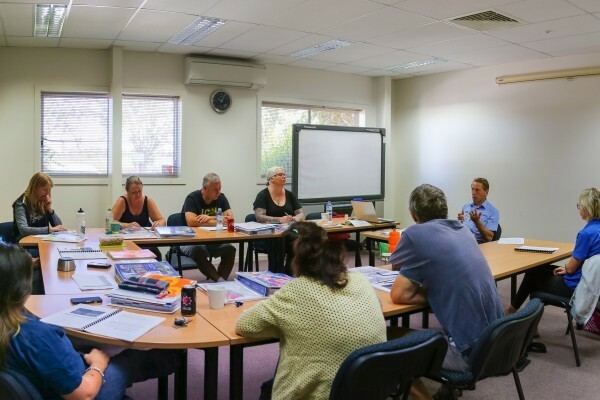 Call us on (03) 5832 1100 or email us to discuss your requirements. All our rooms are carpeted and fully air-conditioned/heated with ample free off-street parking available. For a full printable Casual Hire Brochure please download here. An online inquiry can be made by completing the Contact form on the "Contact Us" page. Please provide as much information as you can. Your request will be emailed to us immediately and we will contact you as soon as possible to discuss your request.